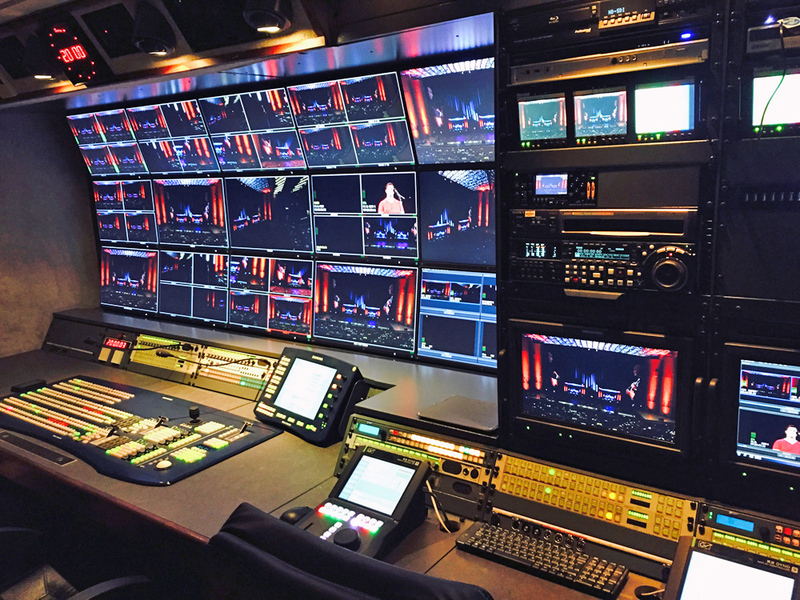 The 20 cameras HD OB Van, code named OB 07, will enlarge the arsenal of Studio Video Art, a well-established production and rental house employing the largest fleet of OB Vans and DSNGs on the Romanian market. The new OB Van is having at its core a Harris Platinum router expandable up to 512 x 512, a 64 I/Ps Snell Wilcox Kahuna video switcher and a 144 I/Ps SSL C10HD audio mixer. Up to 18 Ikegami HDK-79EXIIIa cameras and 2 LDK 8300 super slomo cameras will be available for shooting accompanied by 4 Grass Valley K2 replay servers (20 channels in total) and a combination of long, normal and wide lenses. OB 07 is already available for orders and has been used successfully this month for live sports productions; for any enquiry please send a message at contact@studiovideoart.ro . years in the market. 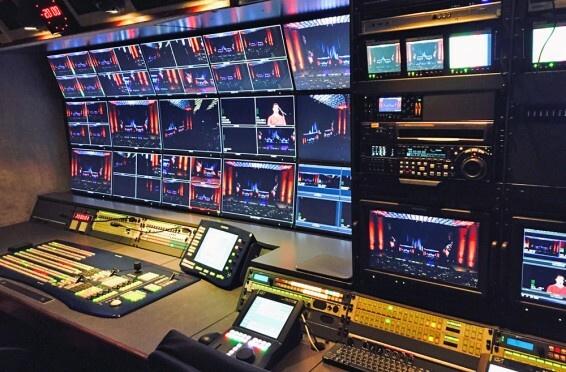 With a comprehensive fleet of OB Vans, DSNGs, downlink facilities, SVA covers a large spectrum of video services from live television production to uplink and downlink services both for Romanian and external clients. For more information please check www.studiovideoart.ro .